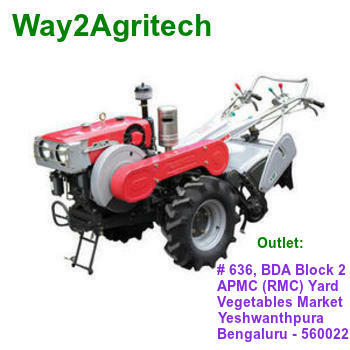 KAMCO Power tiller is used for tilling, ploughing, weeding, pumping, puddling, levelling, hulling, ridging and other farming operations. It has Lower weight per output rating with reduced fuel consumption per horse power output. Engine has low smoke level to satisfy emission norms and functions in both wet and dry soil condition.